Kapil Sharma has finally reacted to Sunil Grover's tweet and asked him not to spread false rumours. 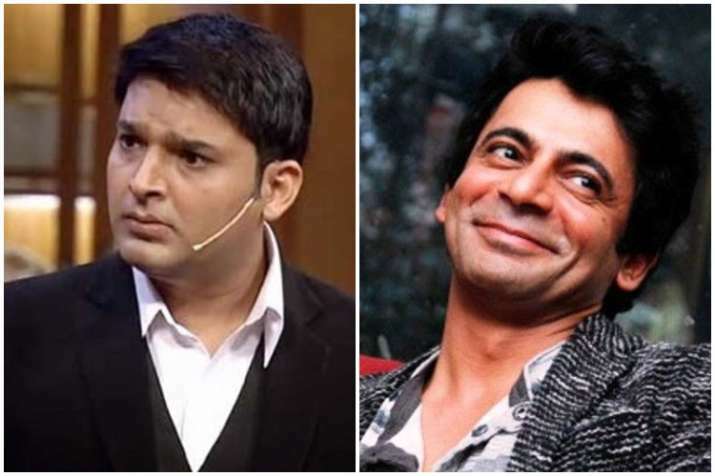 It seems that the war of words between comedians Kapil Sharma and Sunil Grover is not going to end soon. After the latter confirmed with a tweet that he was not approached for Kapil’s comeback show Family Time With Kapil Sharma, it was the Firangi actor’s turn to speak. Yes, Kapil asked Sunil not to spread rumours as he called him 100 times. It feels sad to see that two people who once ruled the small screen together are not even friends.  Kapil and Sunil’s in-flight tussle made headlines last year following which the latter left The Kapil Sharma Show. After these tweets, it is clear that both the comedians are not going to work together anytime soon.